So You Think You Can Mom? : L.A. Live Family Day Takeover! L.A. Live Family Day Takeover! The Minions will be invading theaters this weekend and what better way to celebrate than with a FREE Family Event in Los Angeles?!?! 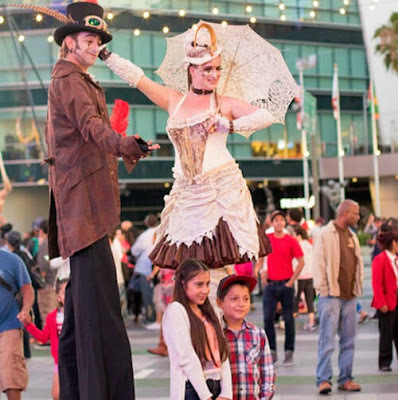 This Saturday, July 11th, bring your friends and family down to L.A. Live for the Family Day Takeover and enjoy a day filled with activities, fun and Minions. Local restaurants will be offering special Kid's Menus and discounted prices for little Minions fans at the event.